The Sales Leadership Masterclass is now open to accept future sales leaders aiming to exceed their targets this 2017! 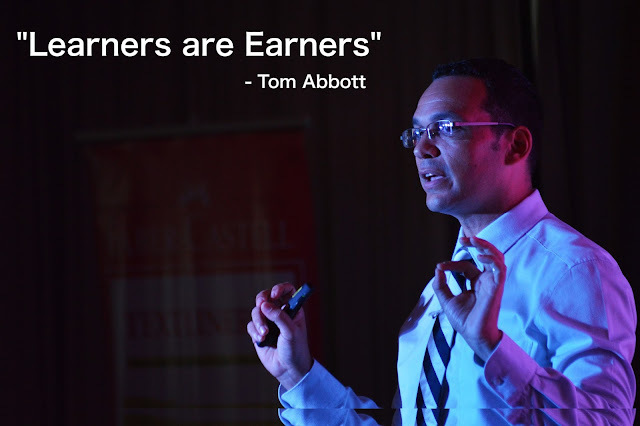 Led by its resource speaker, International Sales Expert and Author Tom Abbott, this Masterclass is the top sales seminar you need to see! What makes this Masterclass the best one for your team this year? The Sales Leadership Masterclass will be held on Friday, March 31, 2017 at the Tower Club Makati. Reserve your seats by calling Ex-Link Events at (02) 633-0153 or 643-3887. You can also contact them by texting 0920-924-2532 or 0920-981-4376; or through email at info@exlinkevents.com.